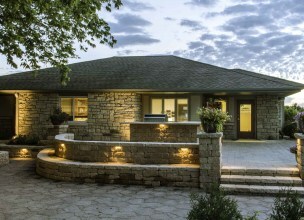 There is something about landscape lighting that finishes the look of a professional landscape if it is done right. This is especially important for anyone who works 8-5 because it extends the enjoyment of your landscape to the hours that you are home. 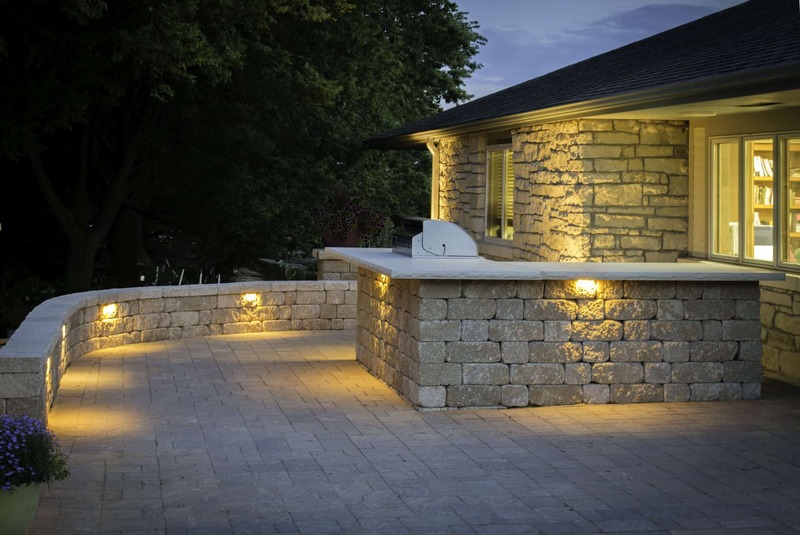 While solar powered LED’s are widely available, you cannot beat the warm tones of professional grade landscape lighting. Our LED’s are made specifically to output a warmer color of light which is much more inviting than the cold blue tones of most LED’s. 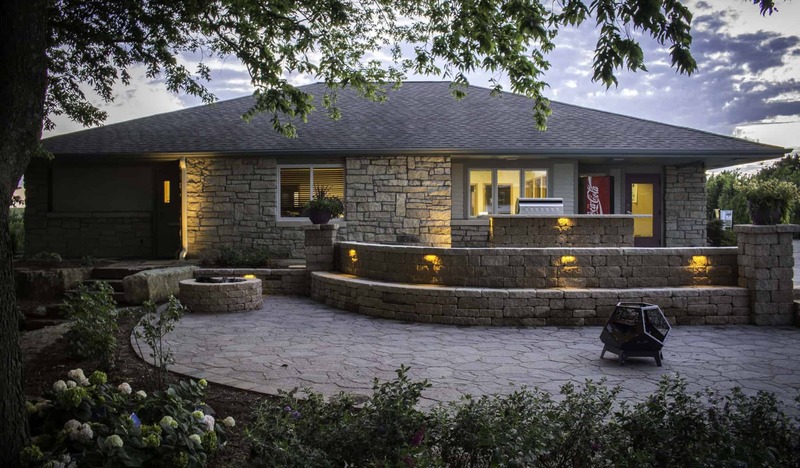 Lighting is often both functional and decorative. This is usually the last piece of a landscape that is thought about, but it can have the biggest impact on the landscape. Ask around. 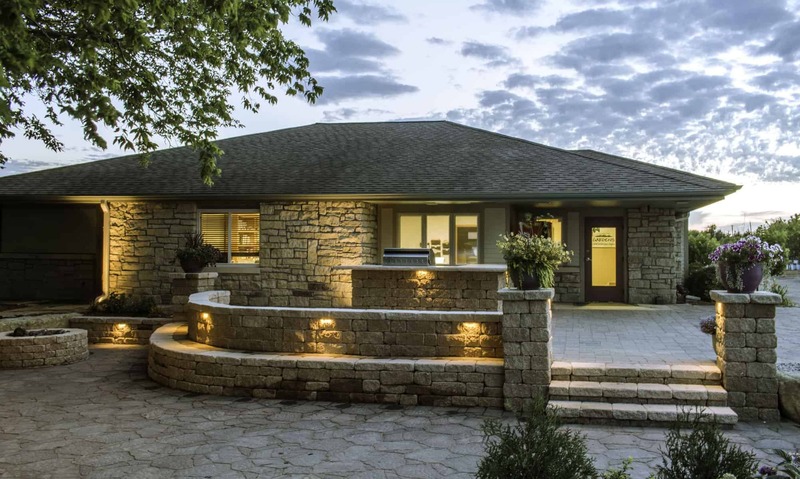 You won’t find anyone who regrets adding landscape lighting. Our fixtures are also guaranteed. There is nothing like coming home to a well-lit house. 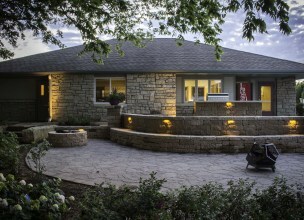 Learn more about our lighting options. 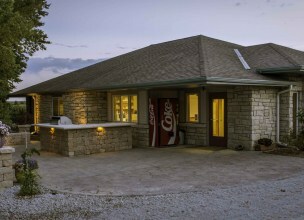 Check out our lighting blog posts!